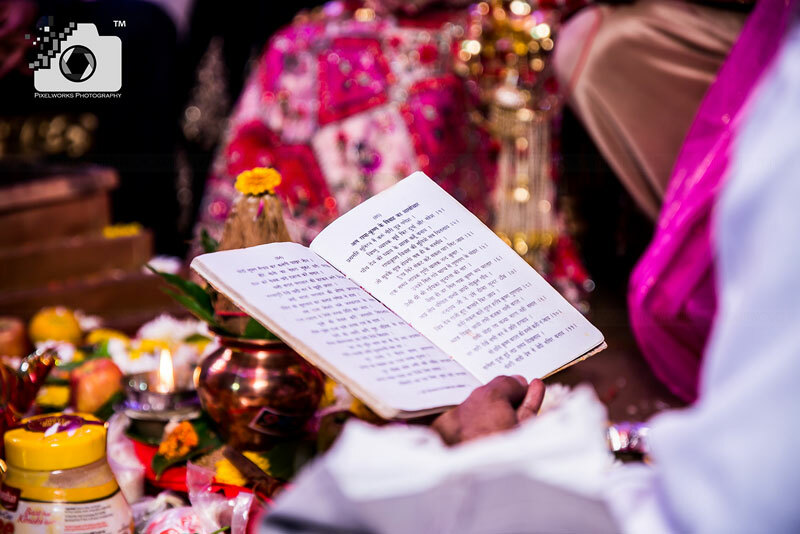 How do you feel when someone writes a poem to you? 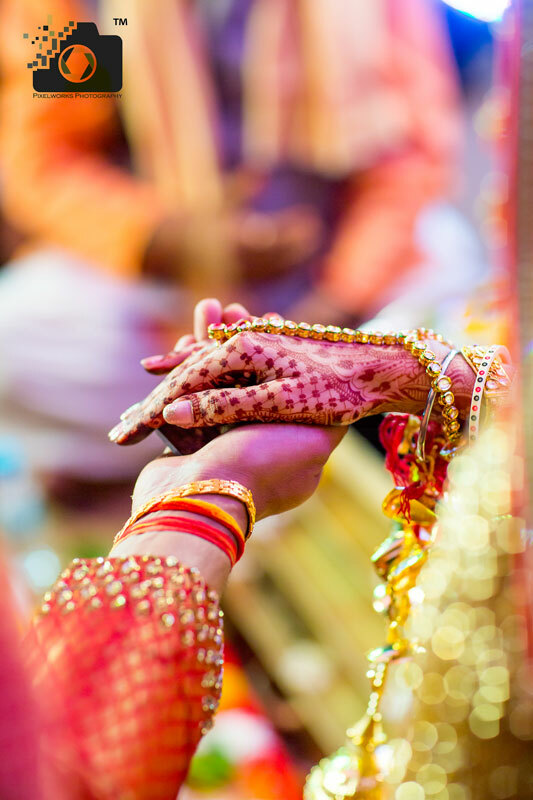 How do you feel when it’s only words that let the hearts grow fonder ? 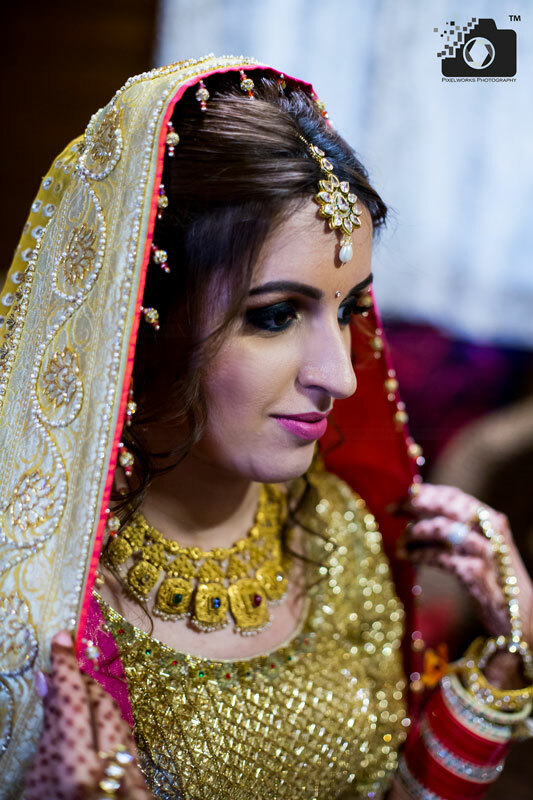 You feel special…right? 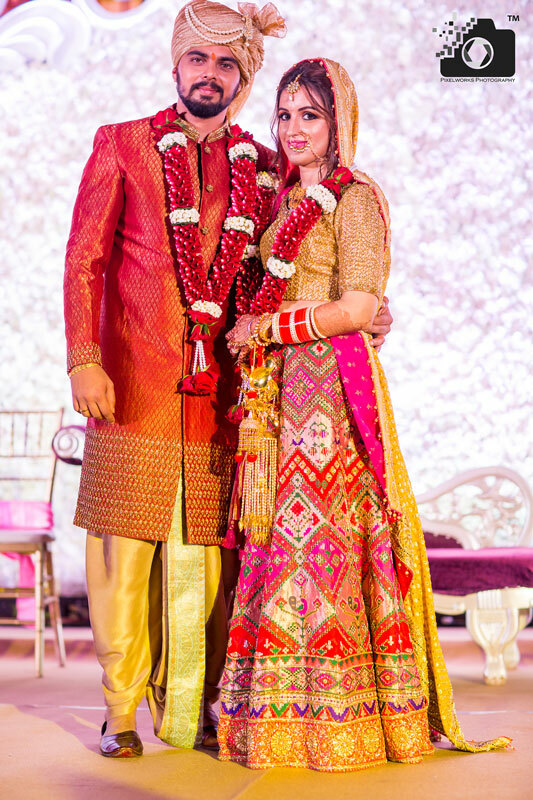 and on cloud nine, of course ! 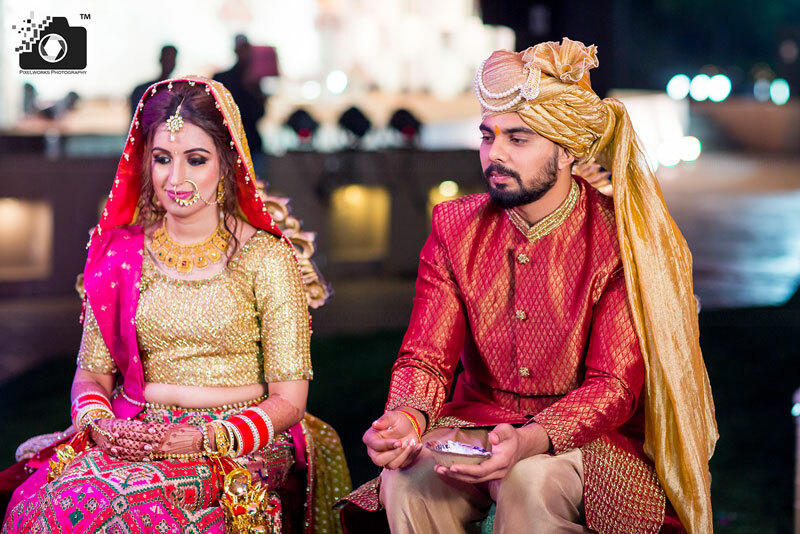 The same happened with Shradha when Harsh proposed to her by gifting her a poem written all by himself. 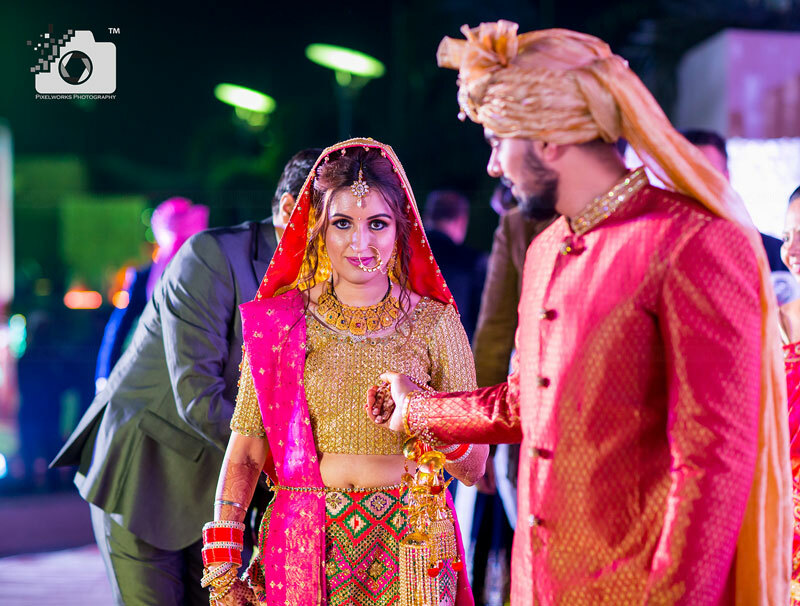 Shradha fell in love with Harsh and his beautiful ways of impressing her. 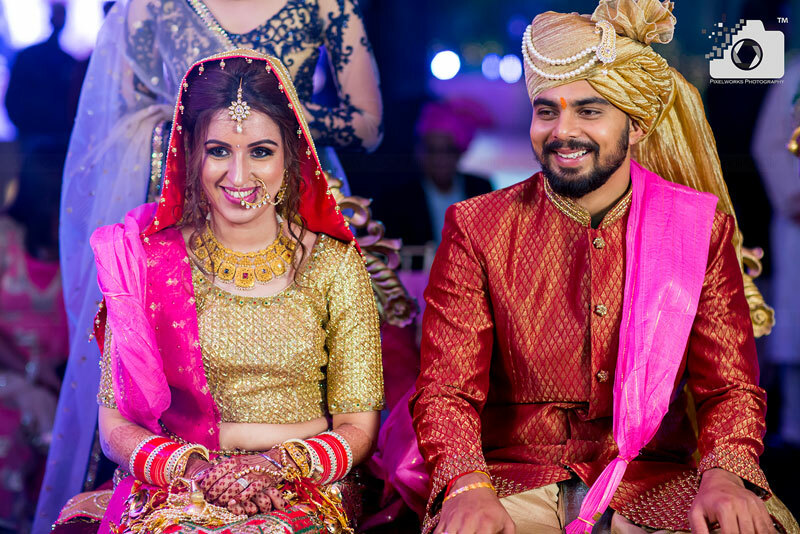 Shradha is beautiful, simple and thoughtful person and Harsh is handsome and a charmer who stole Shradha’s heart with his beautiful poem. 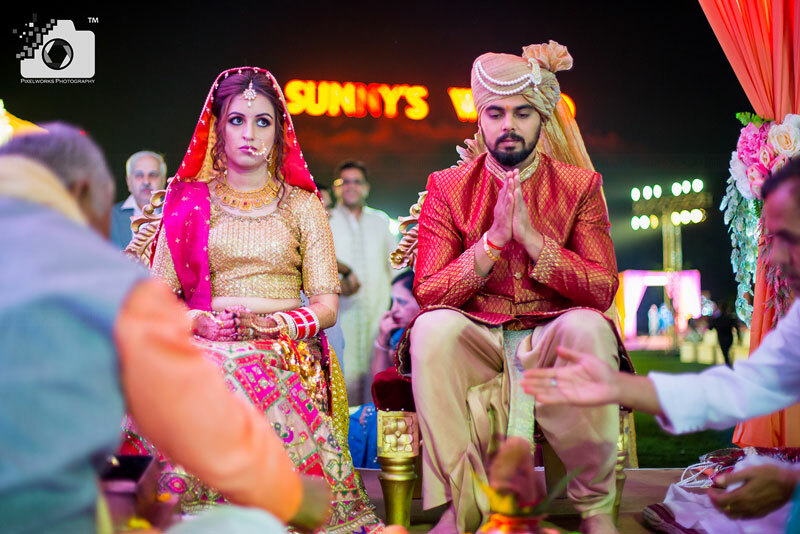 That’s how their love story began and they planned their wedding at Sunny’s world. 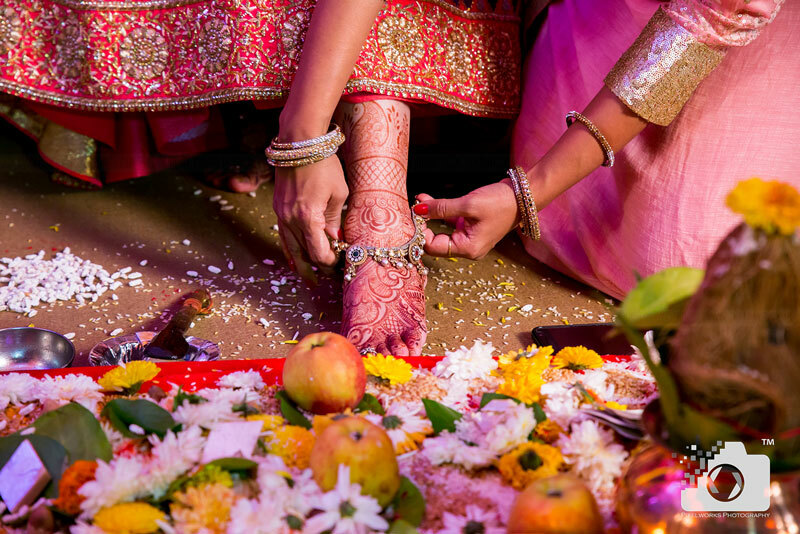 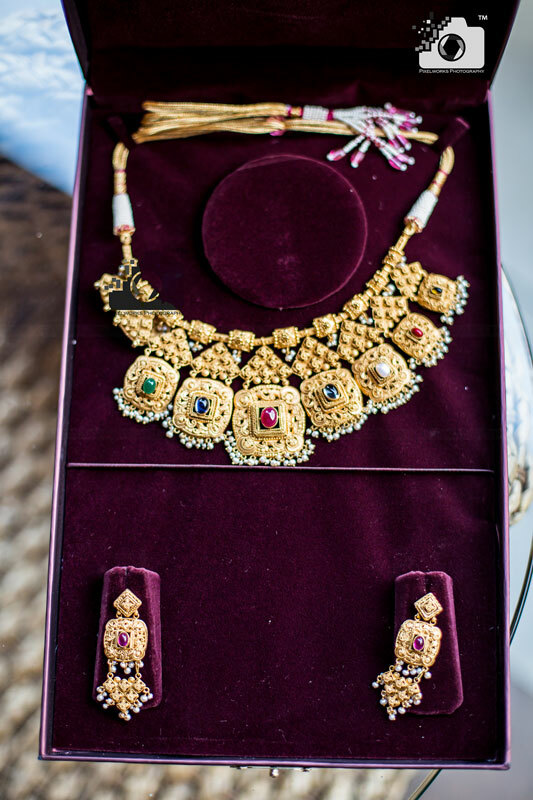 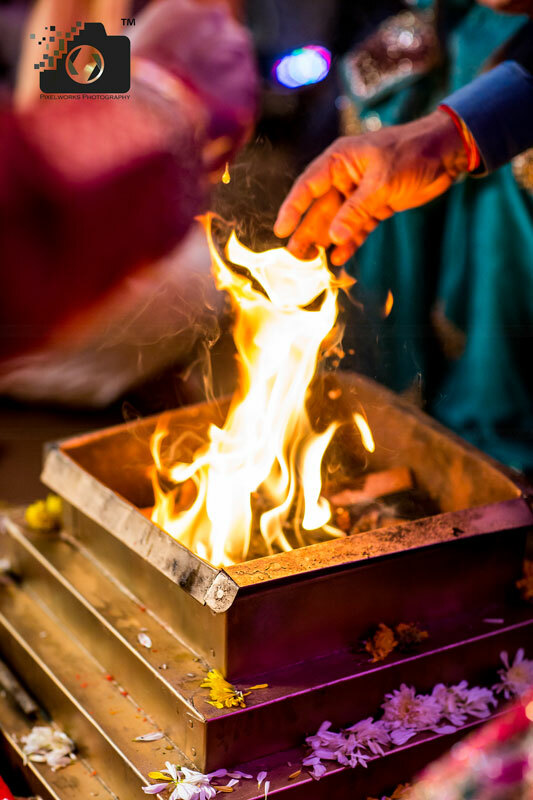 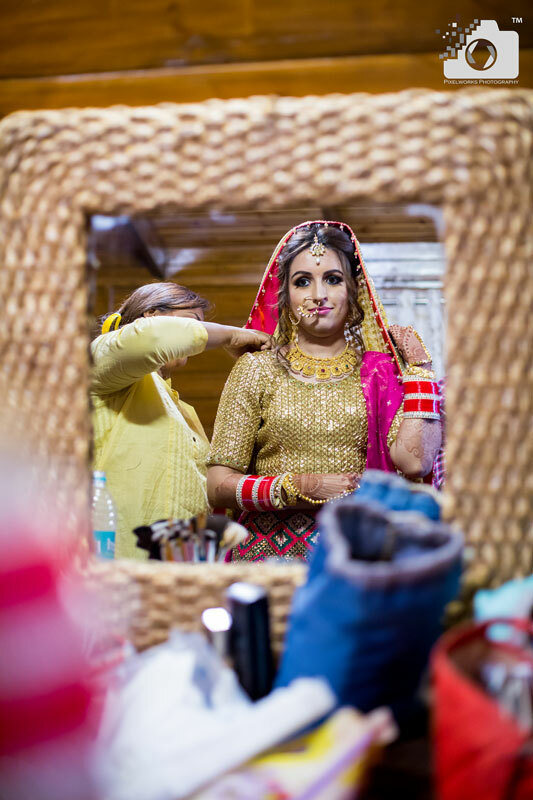 The couple,Shradha and Harsh wanted to plan their wedding in most special way. 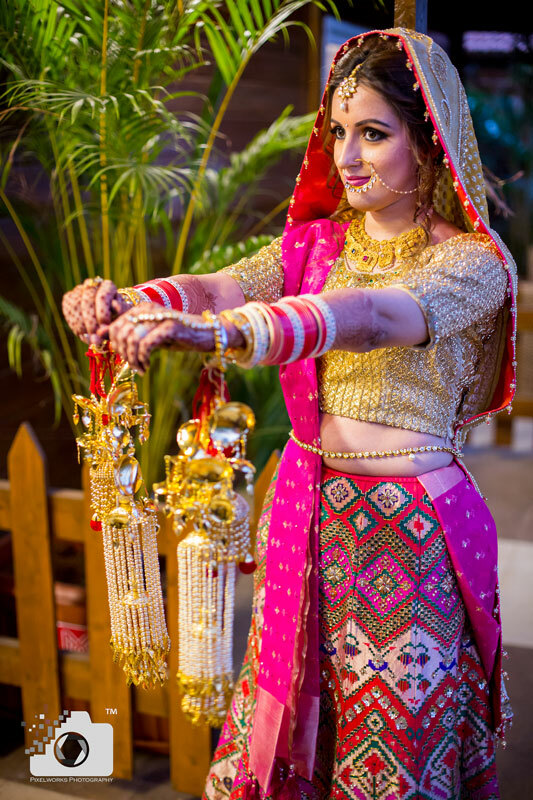 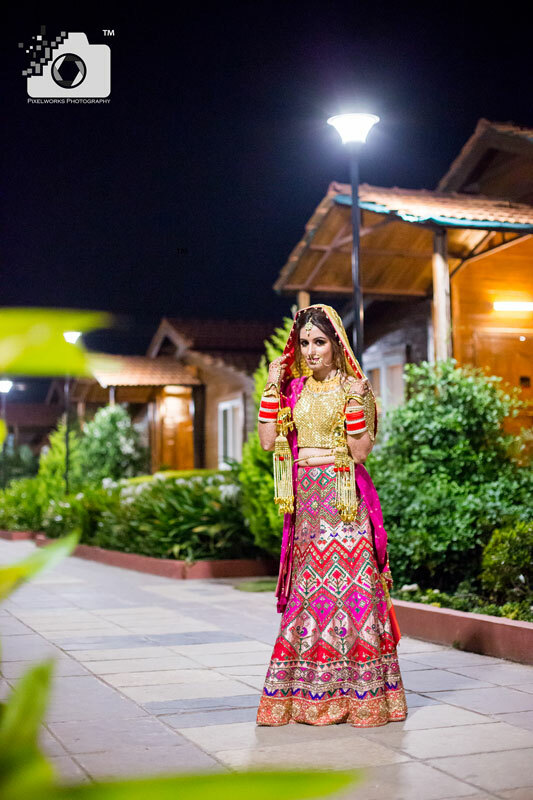 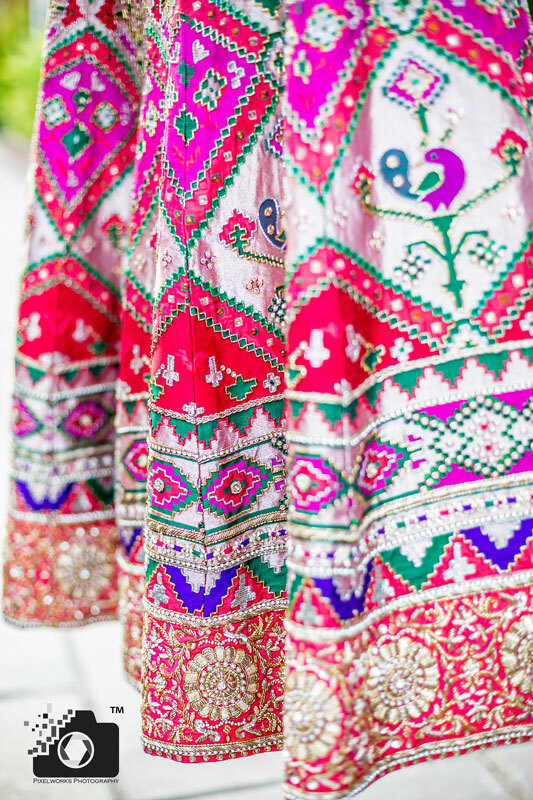 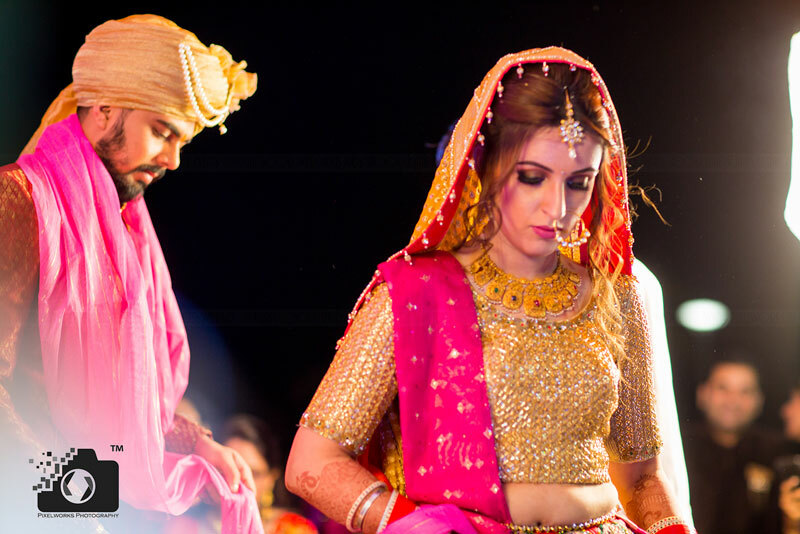 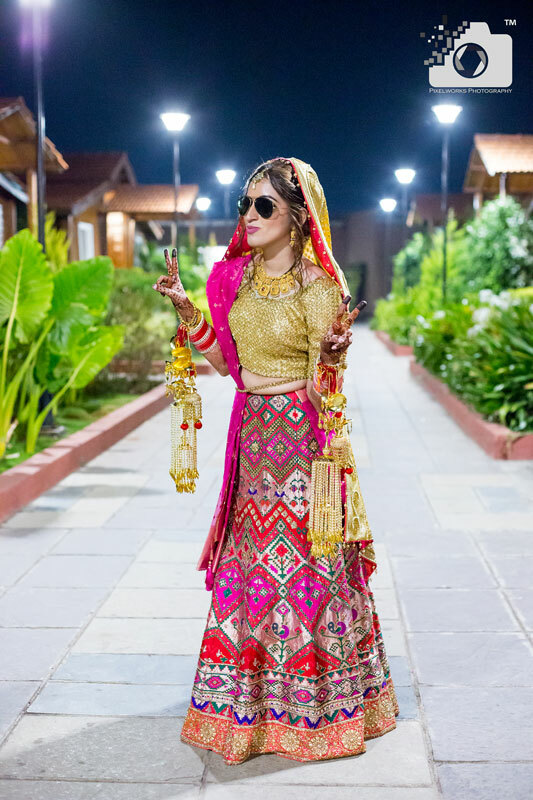 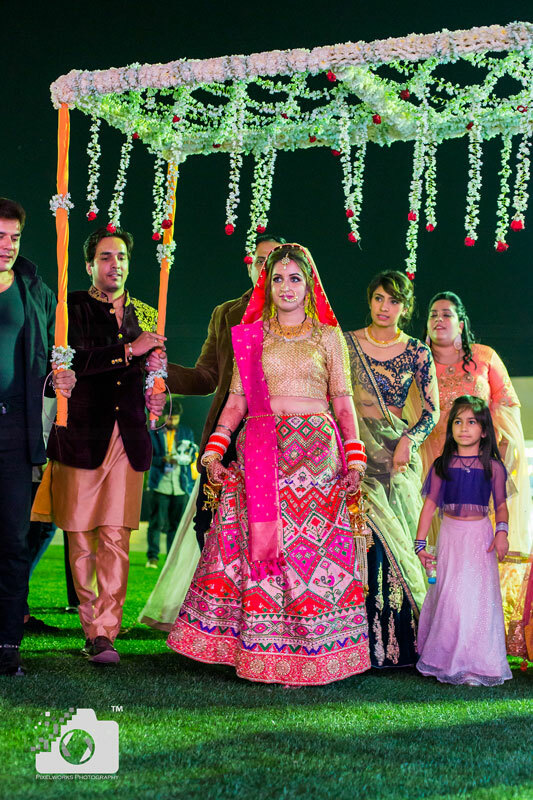 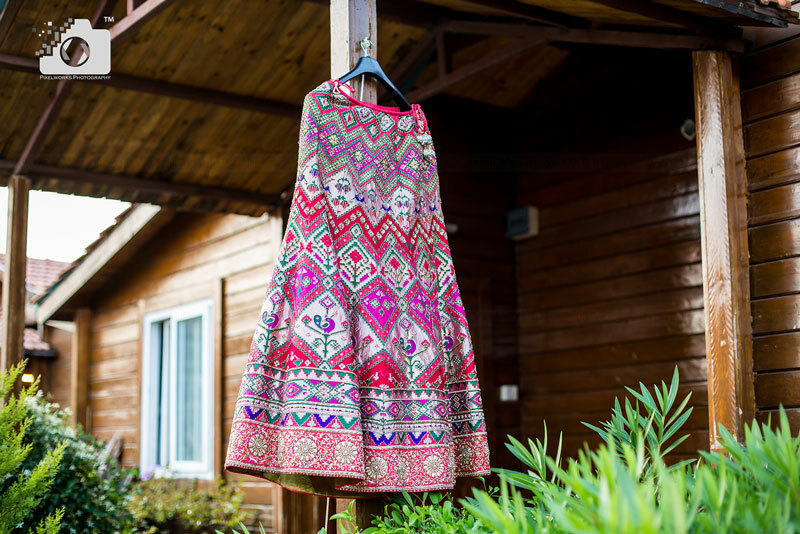 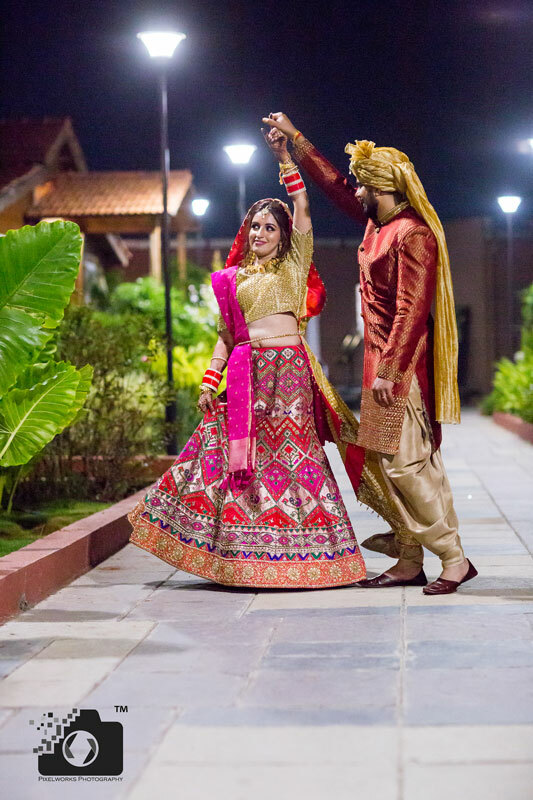 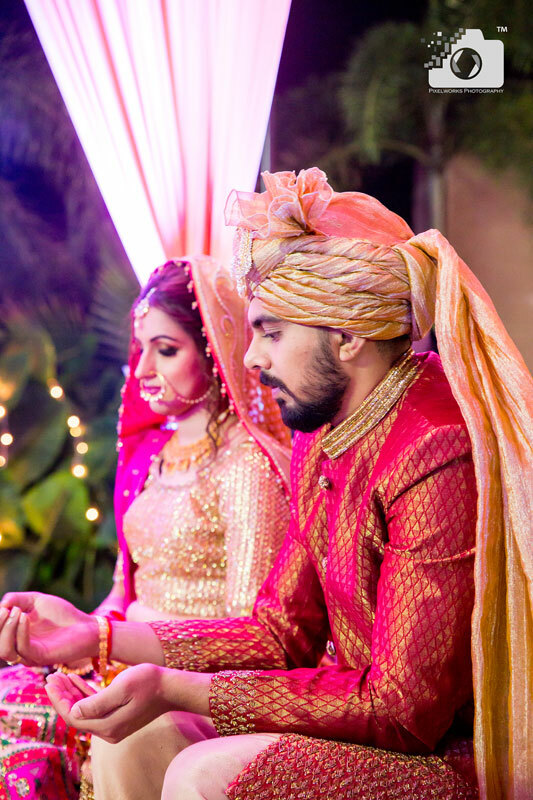 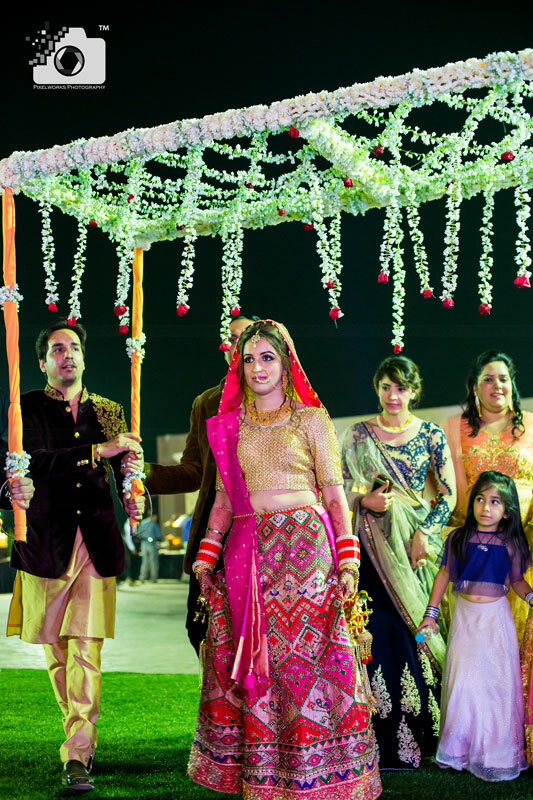 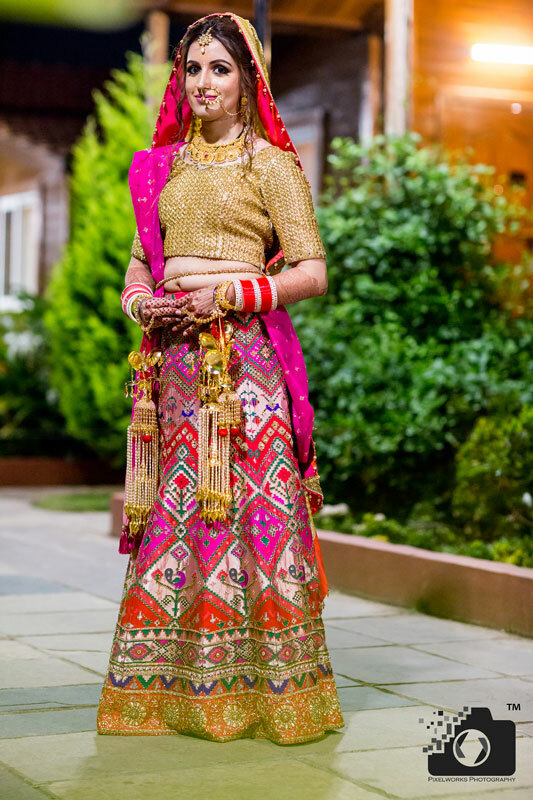 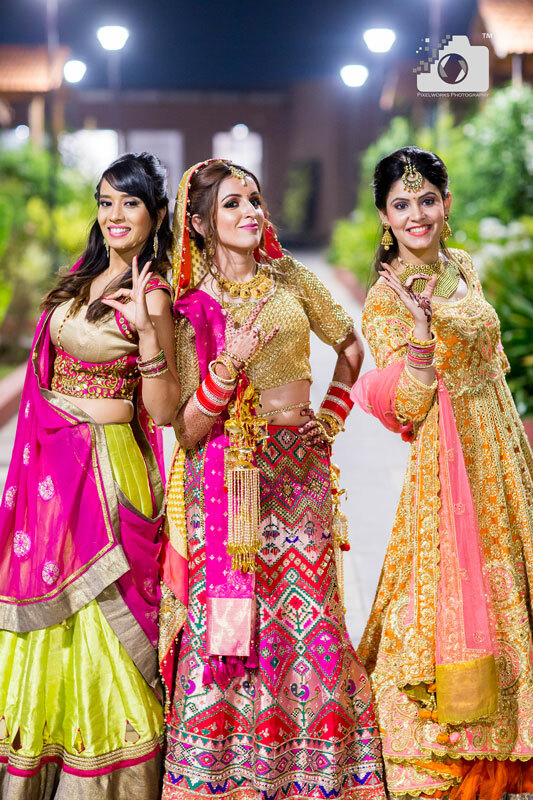 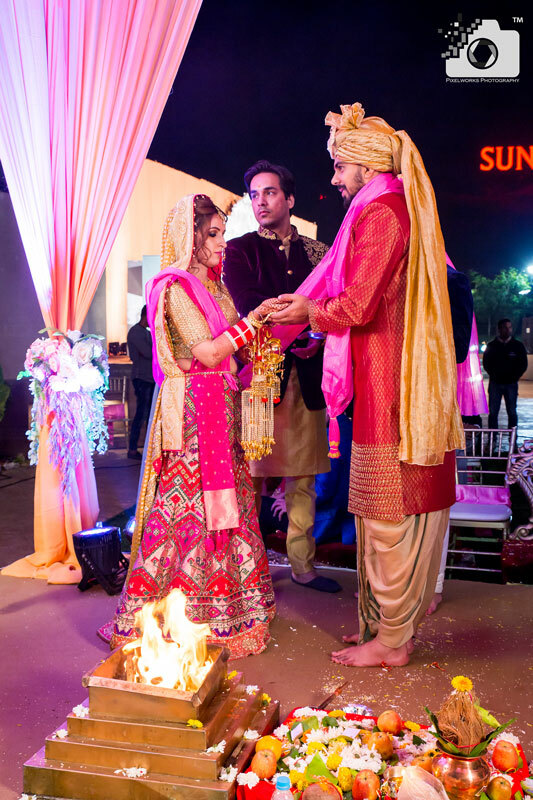 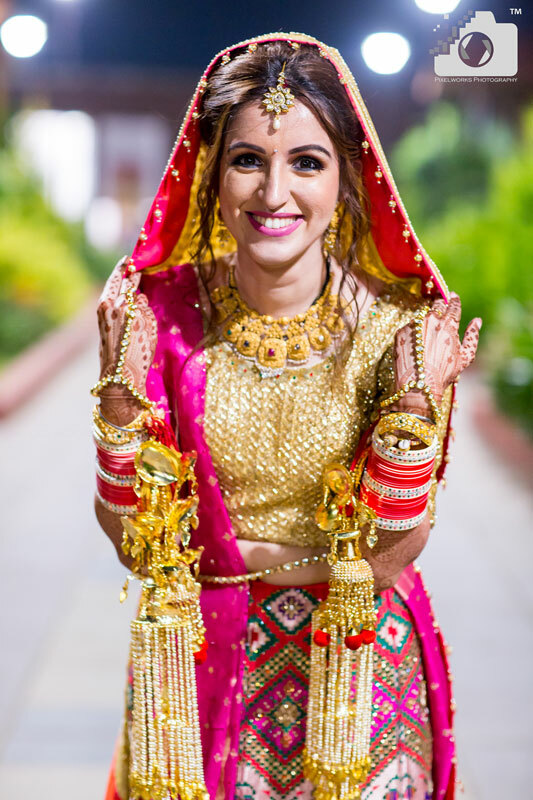 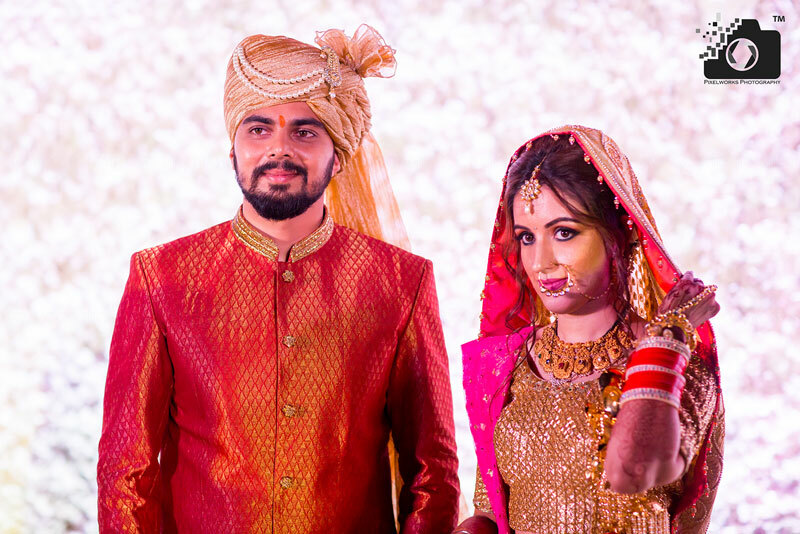 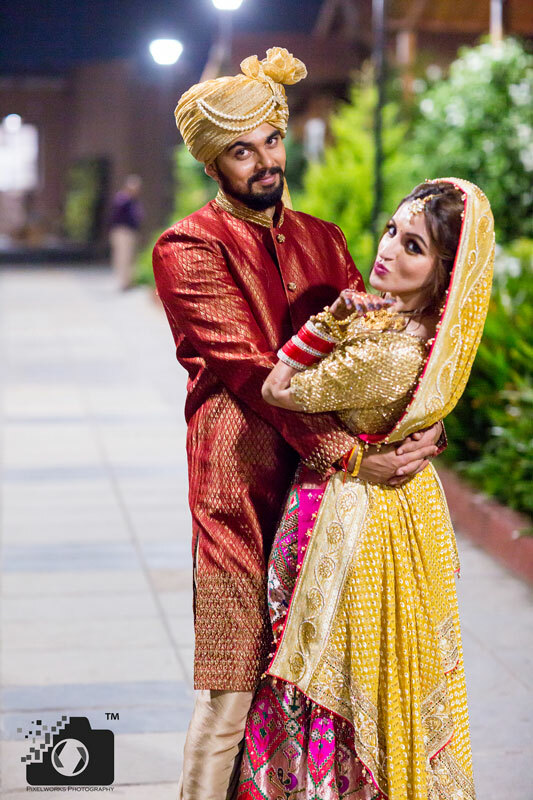 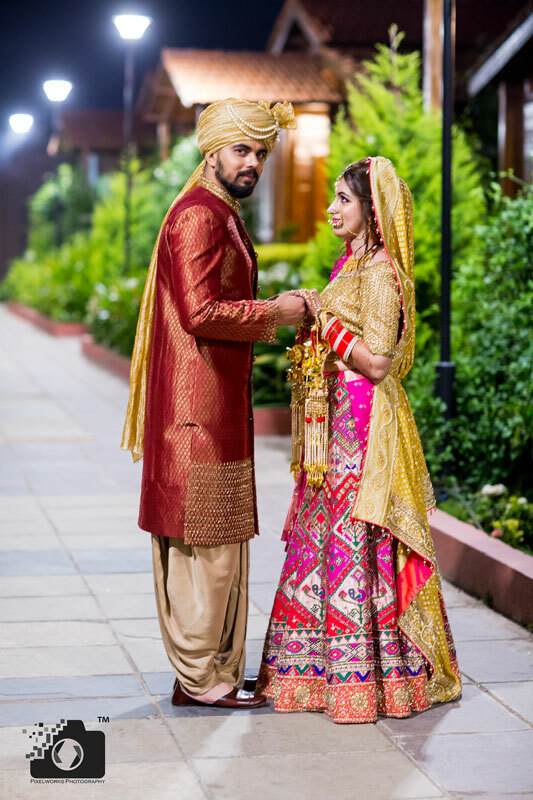 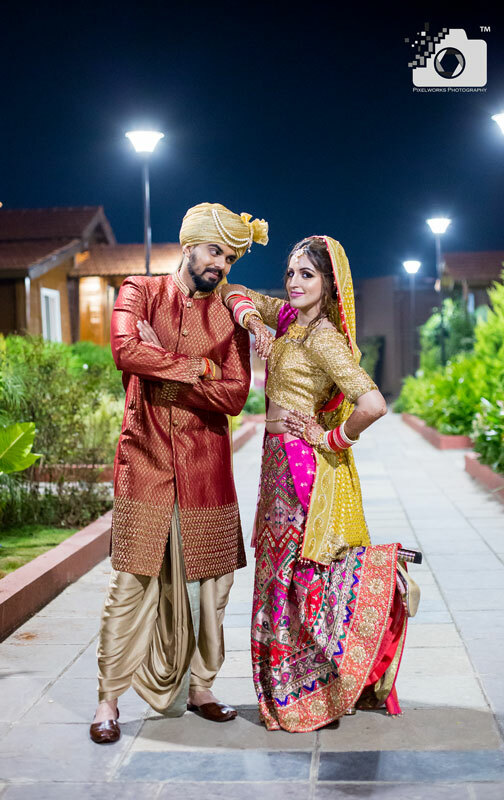 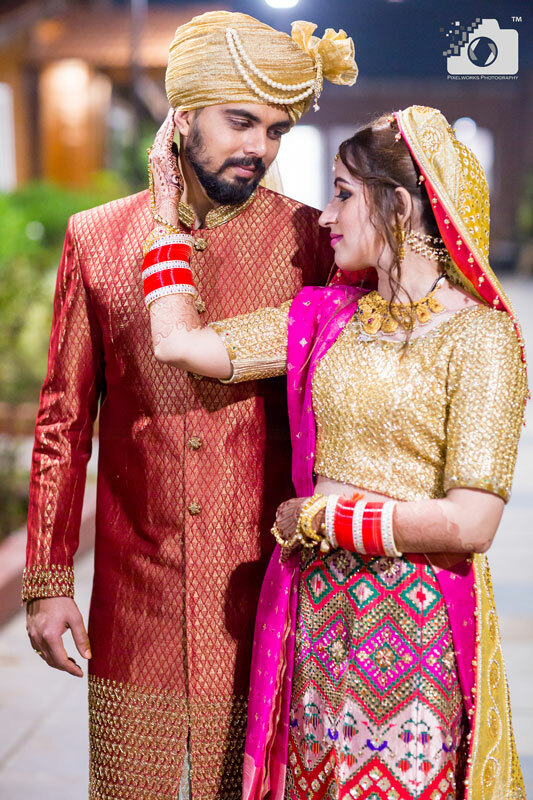 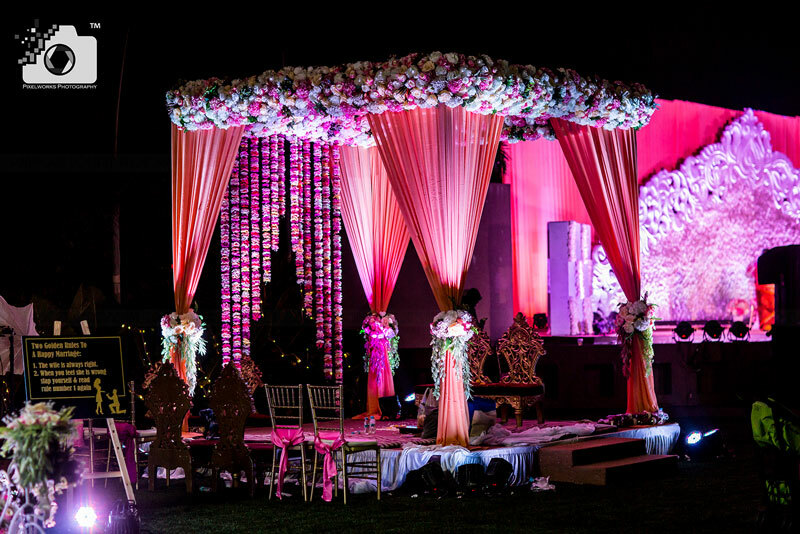 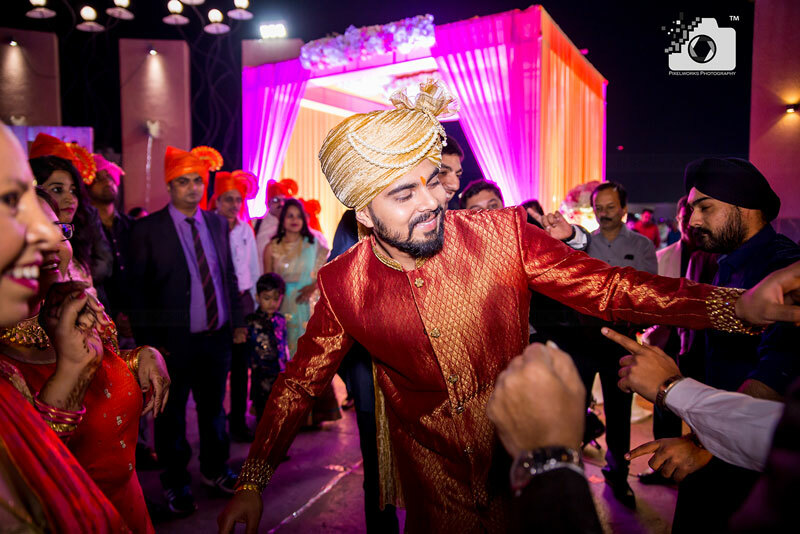 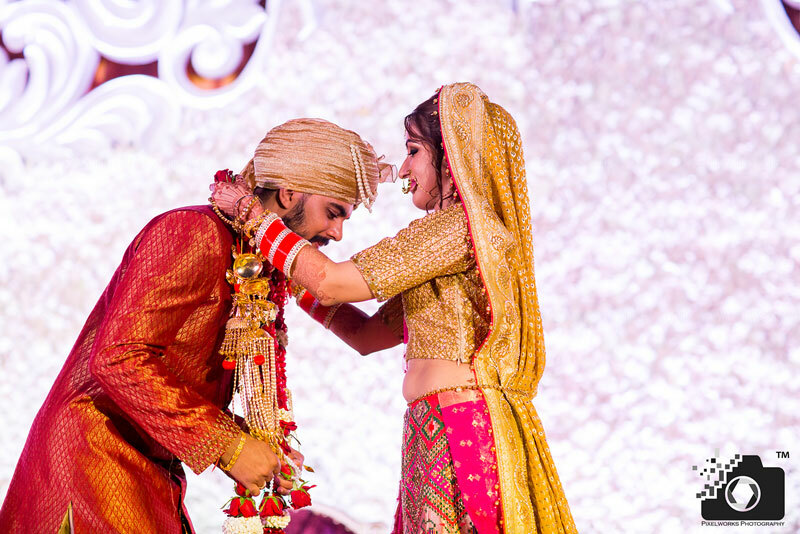 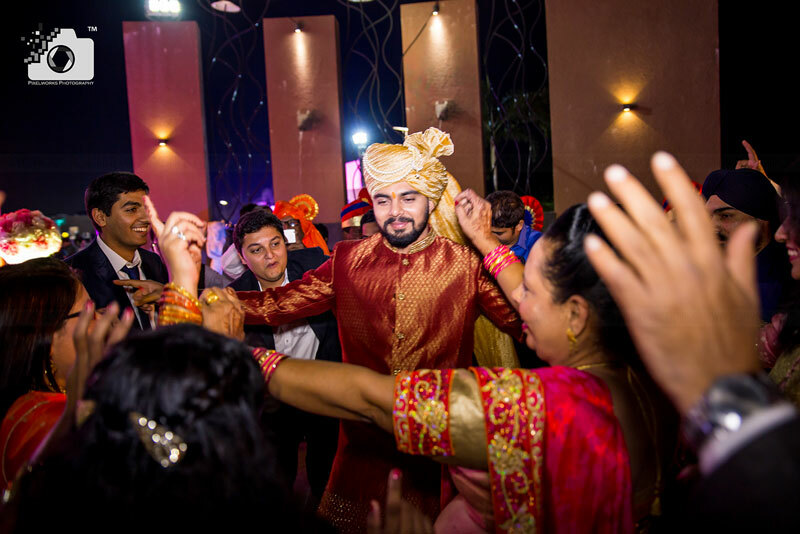 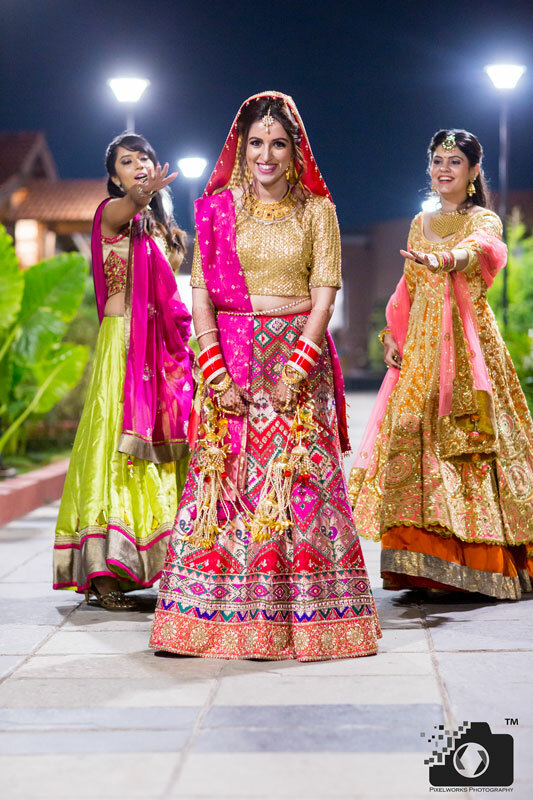 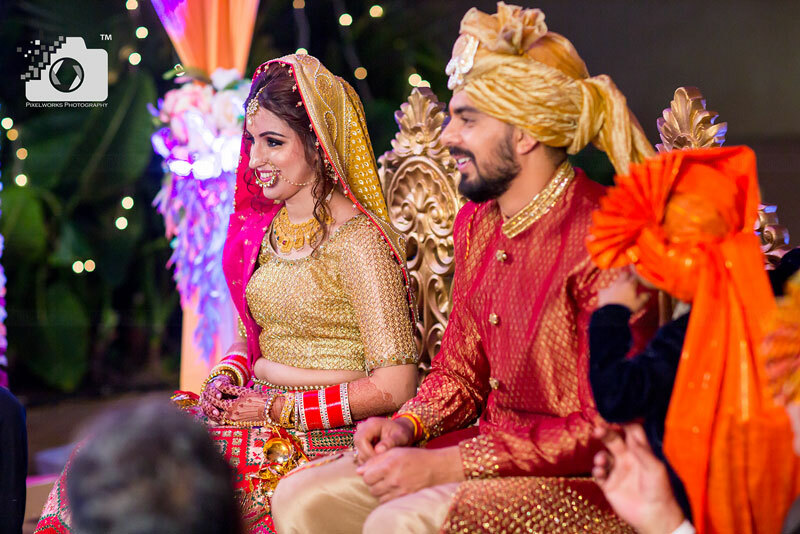 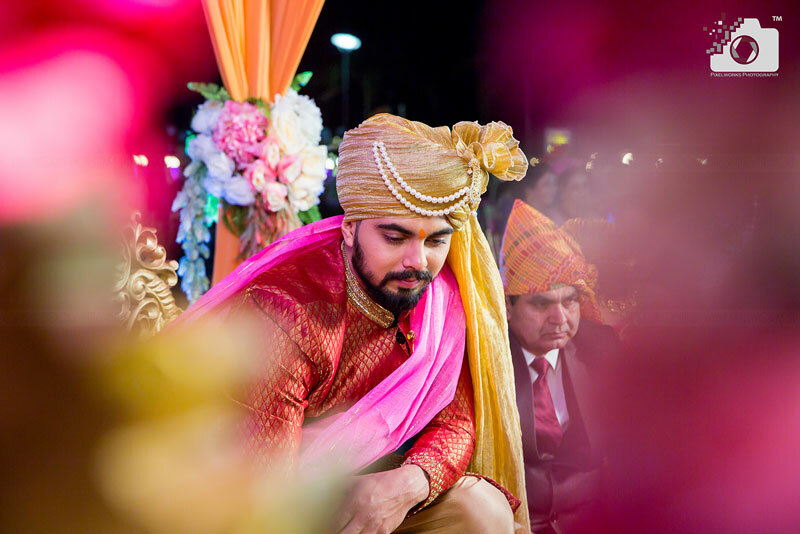 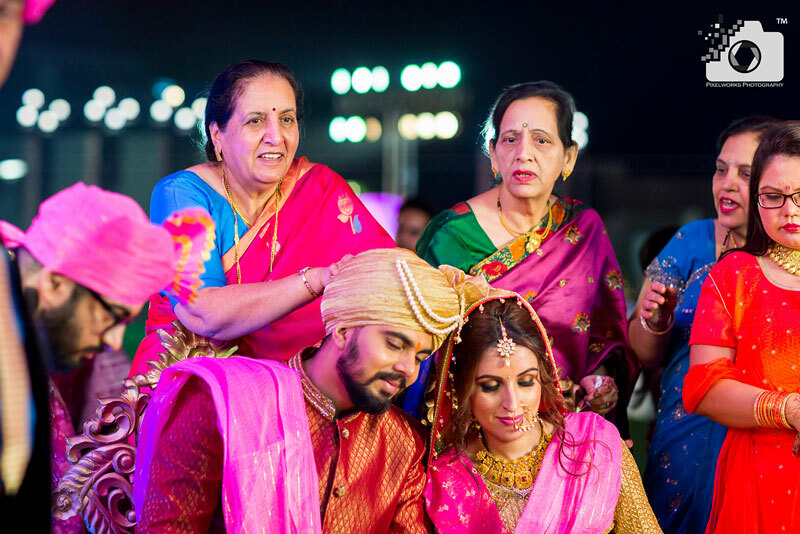 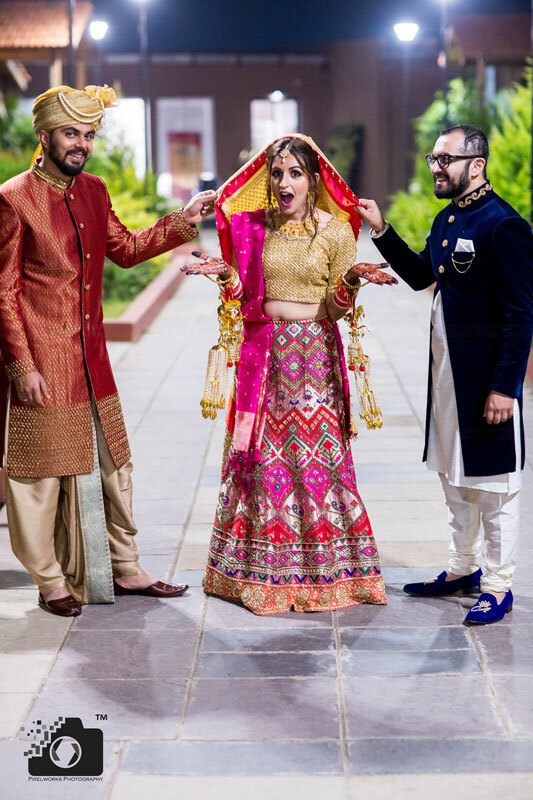 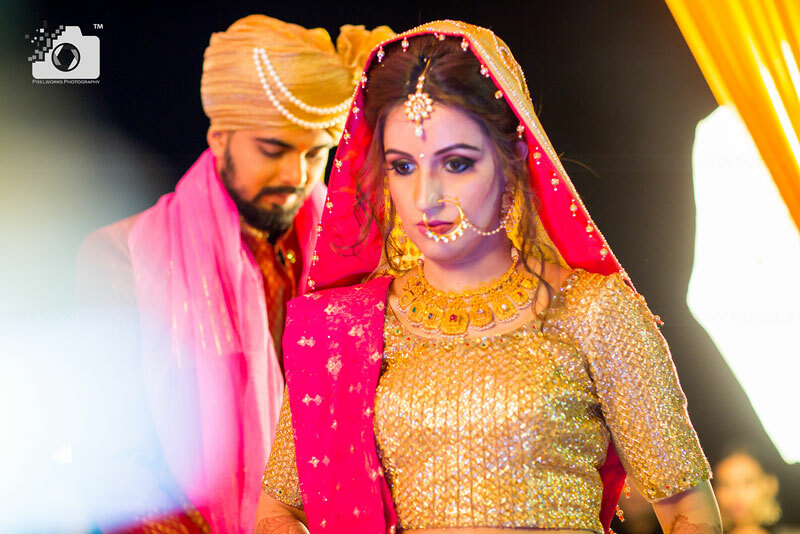 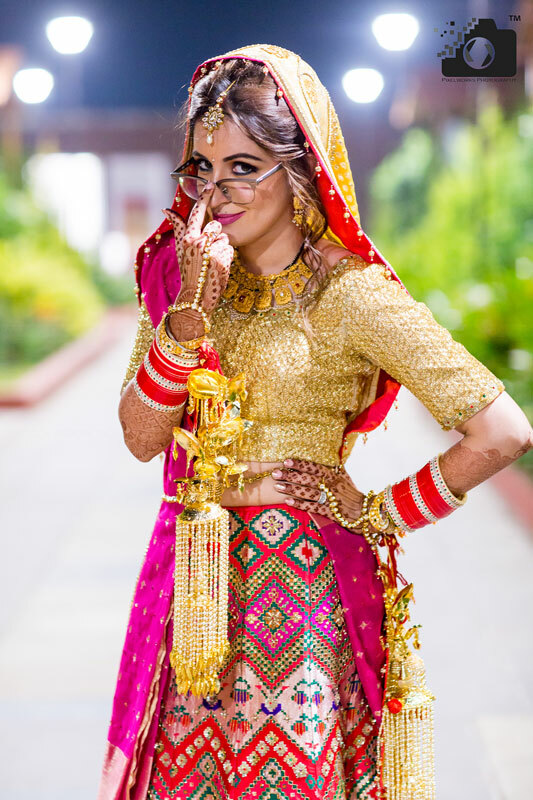 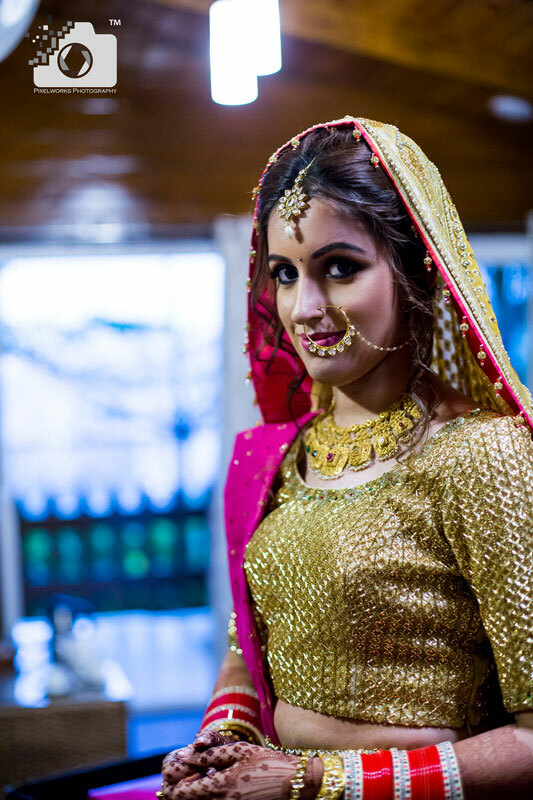 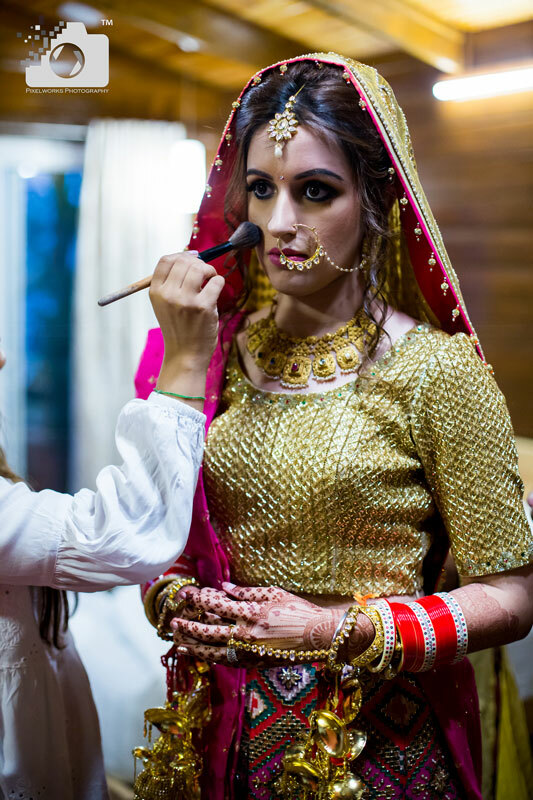 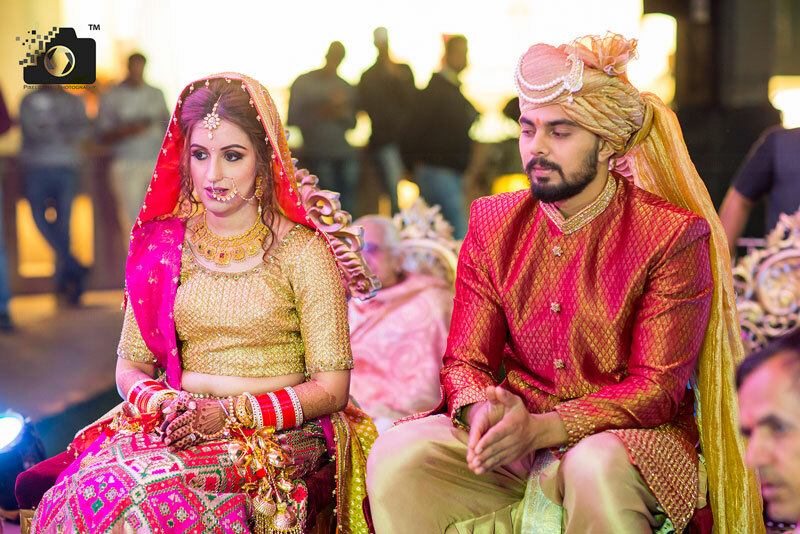 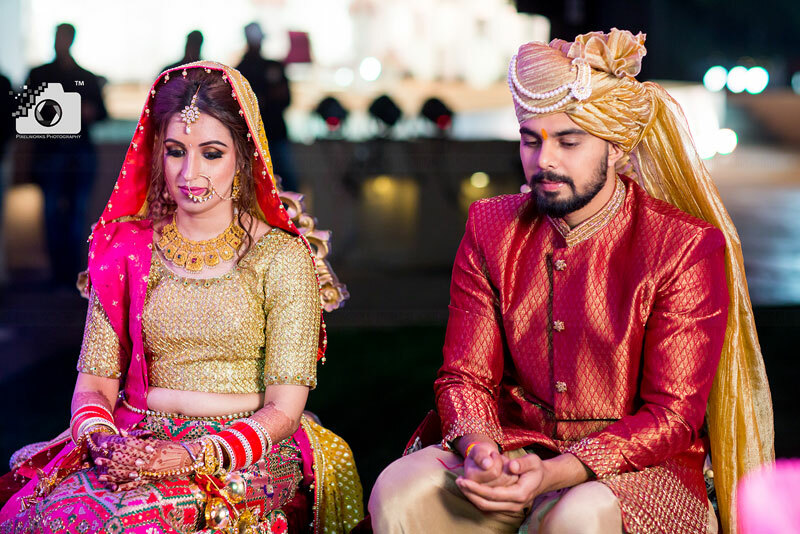 Planning the wedding at Sunny’s world was an amazing idea because if you plan your Wedding at Sunny’s world in Pune, you are sure to have variety in venue for your sangeet and wedding. 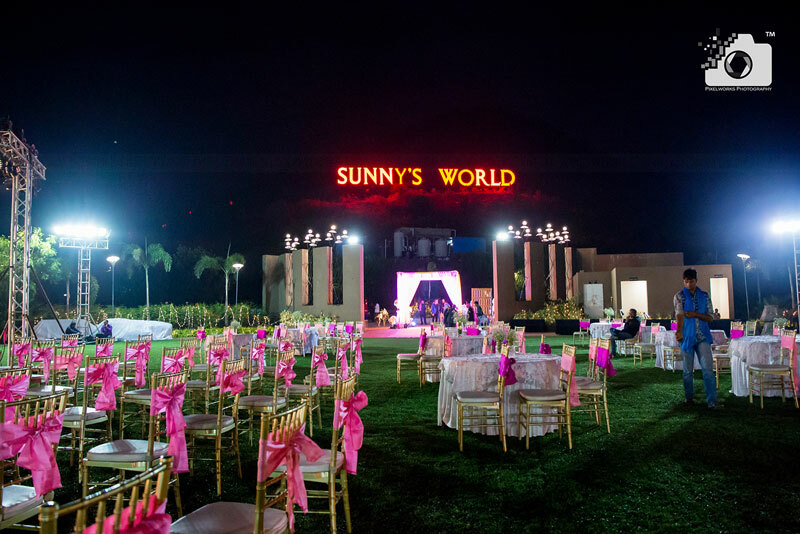 Sunny’s world is located at sus road Pune and is spread over 100 acres of land and is a perfect destination for your wedding. 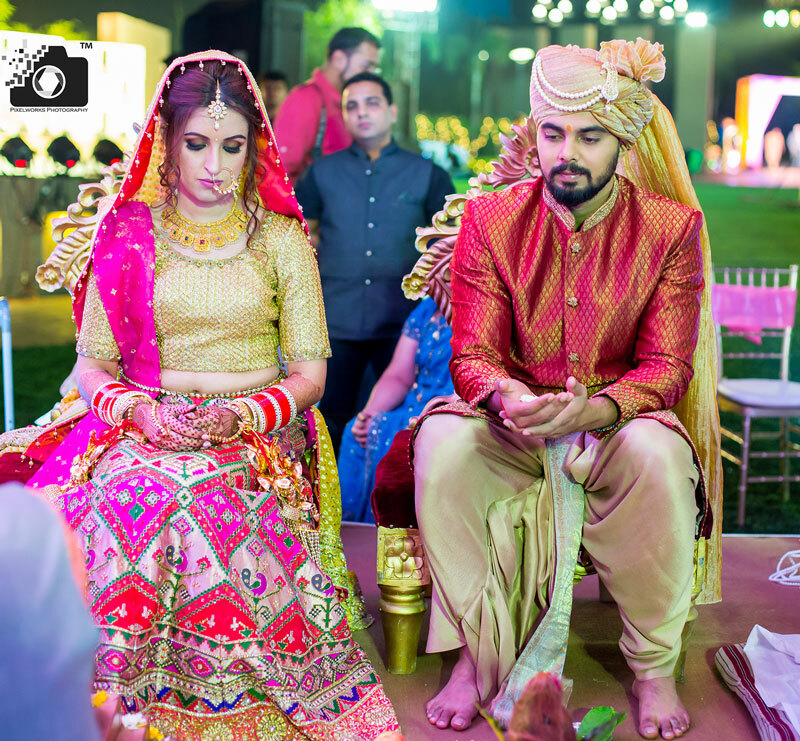 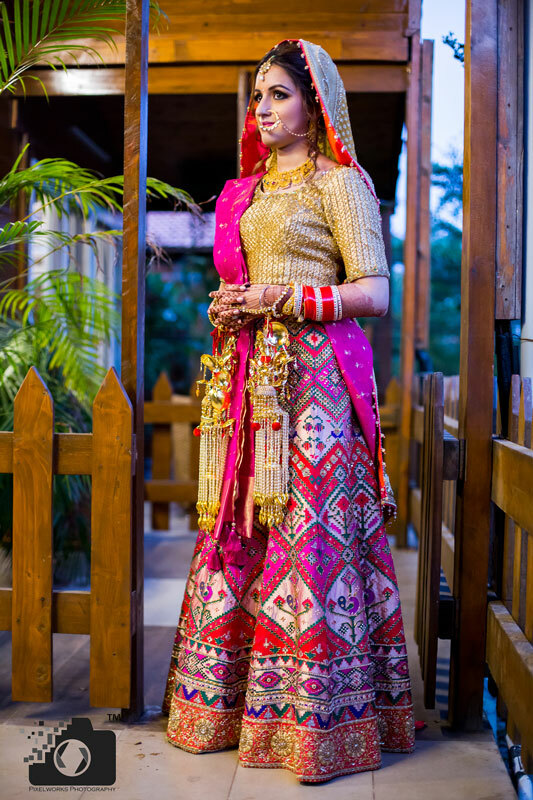 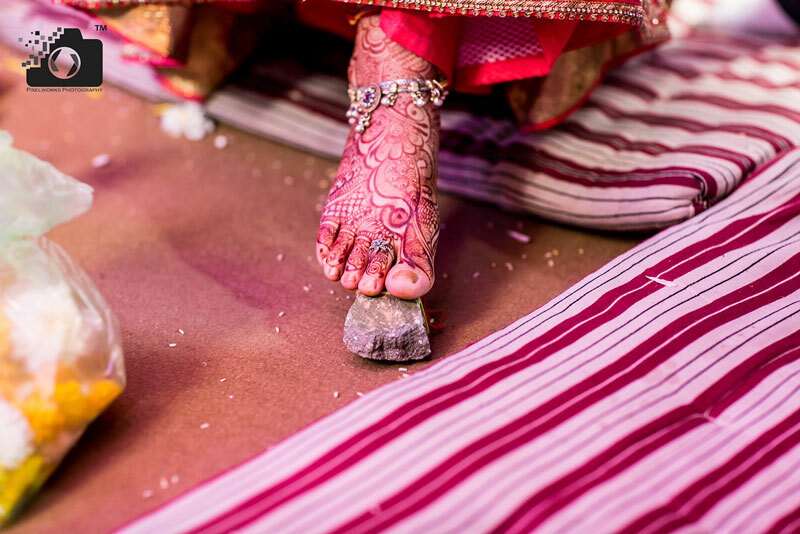 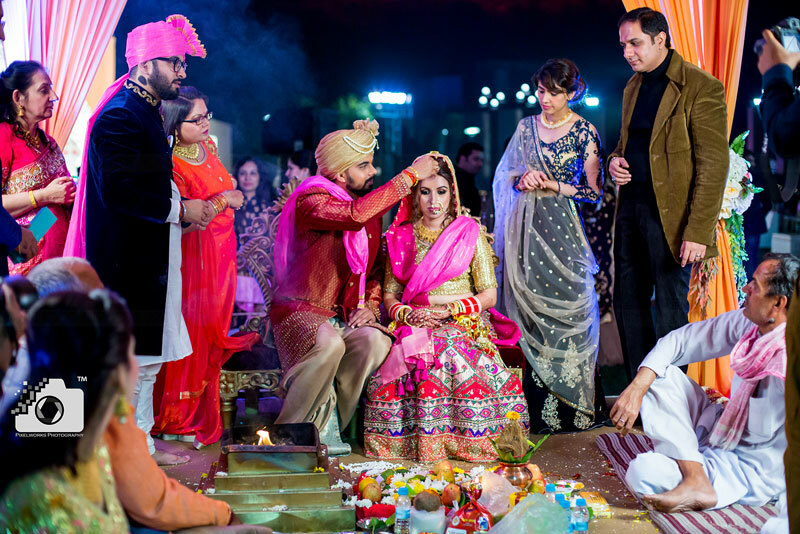 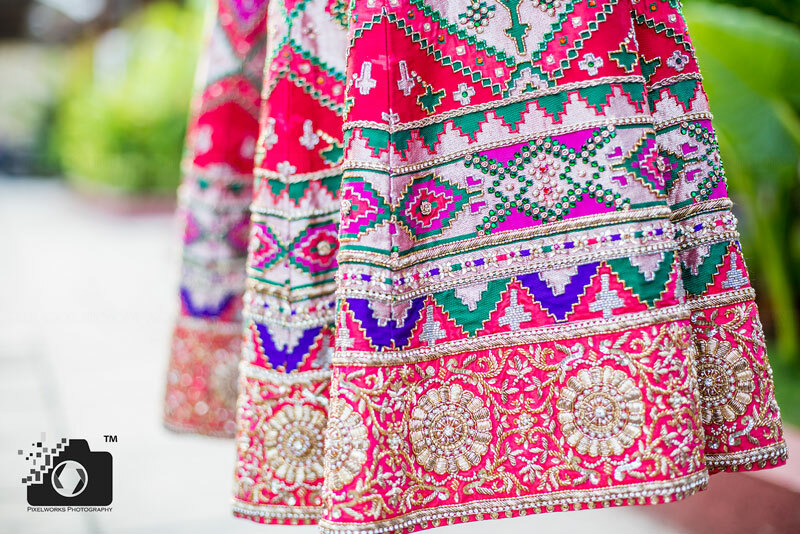 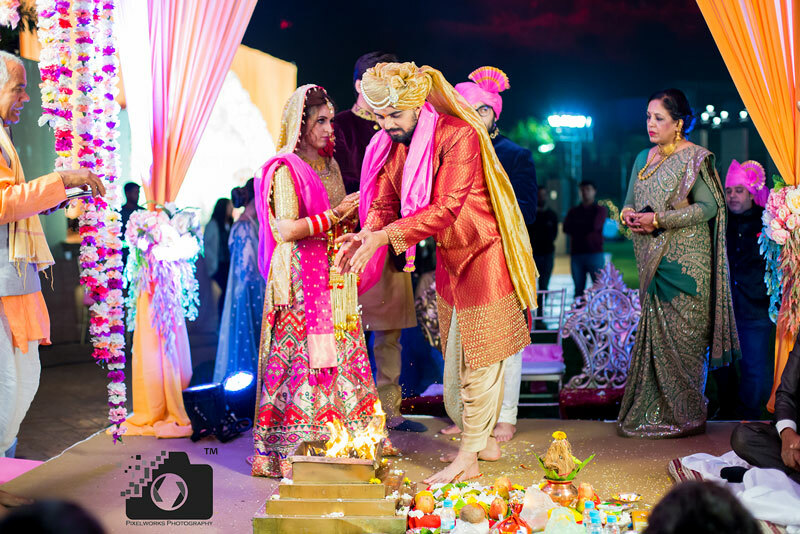 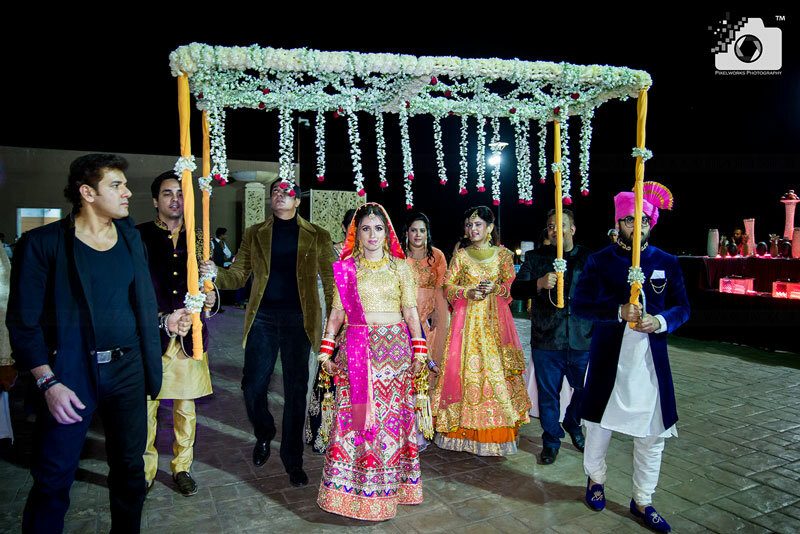 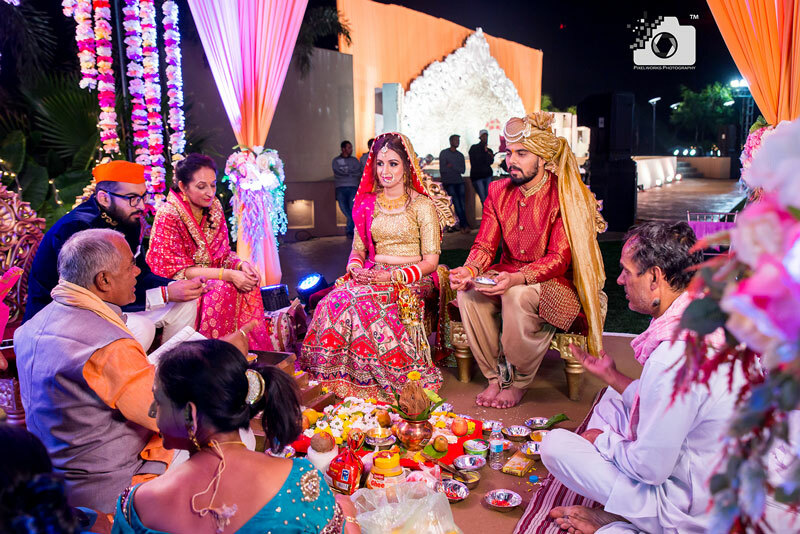 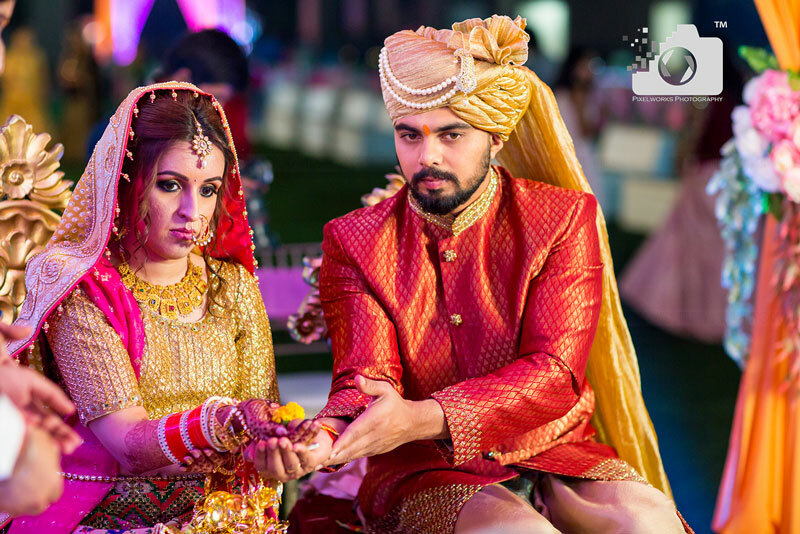 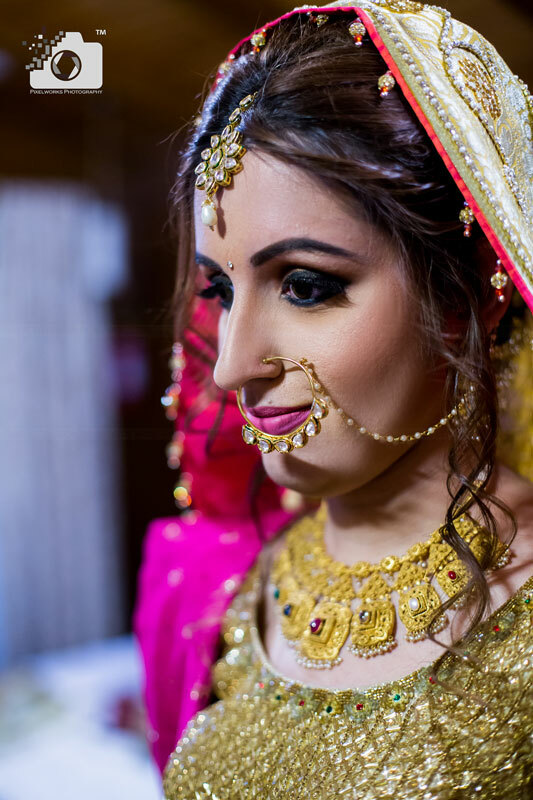 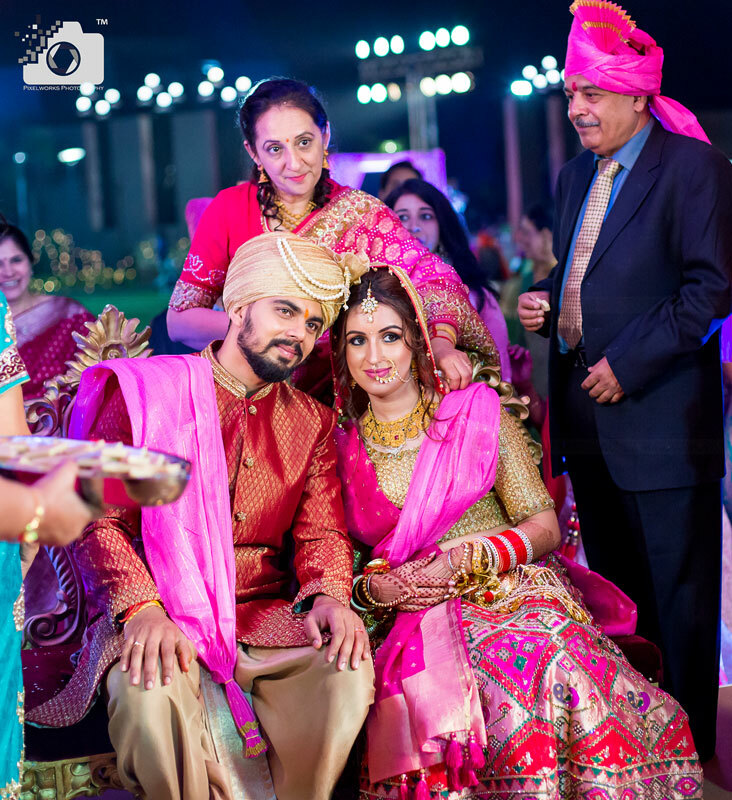 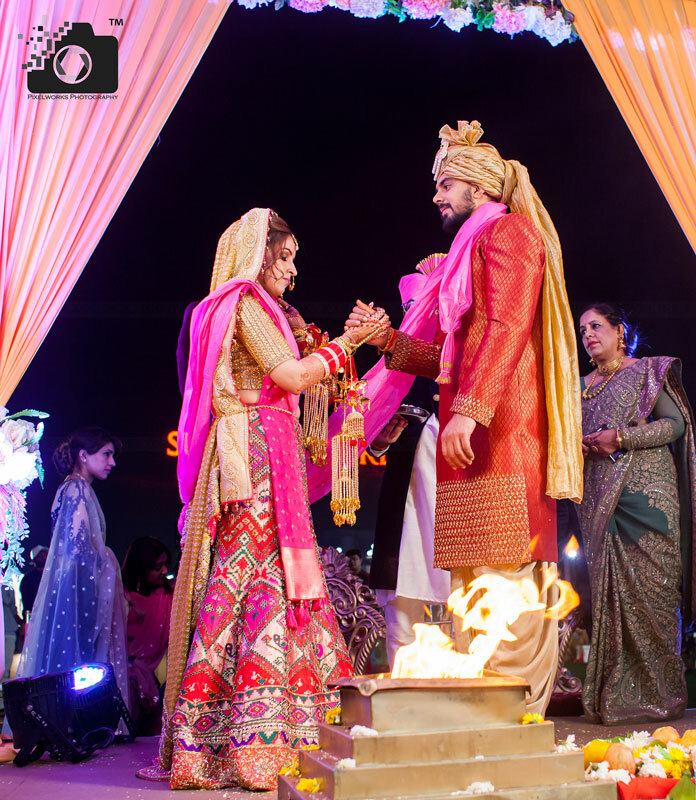 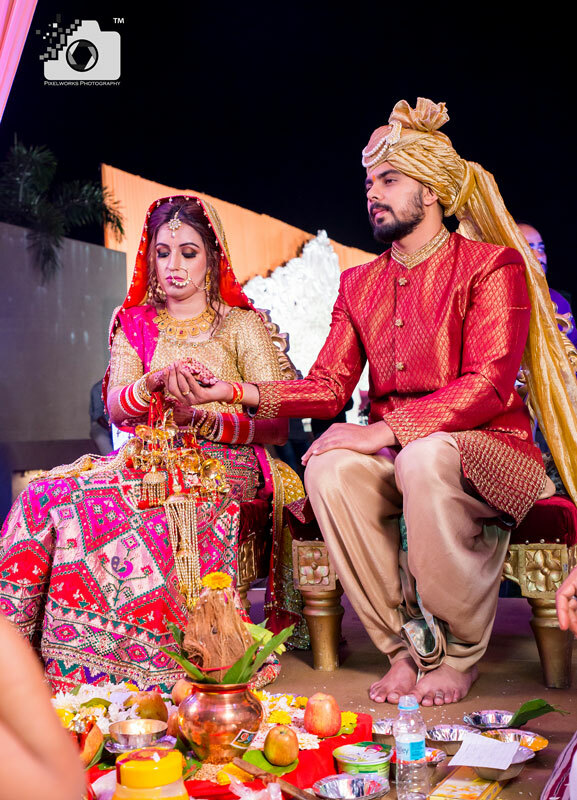 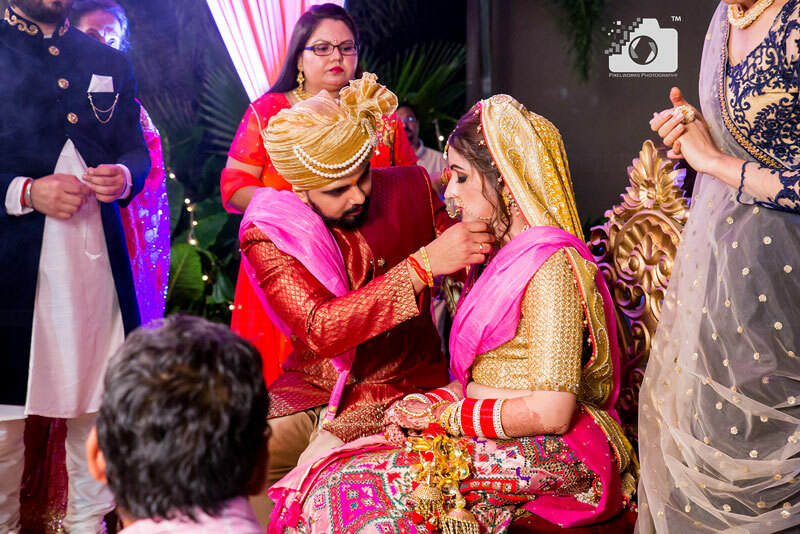 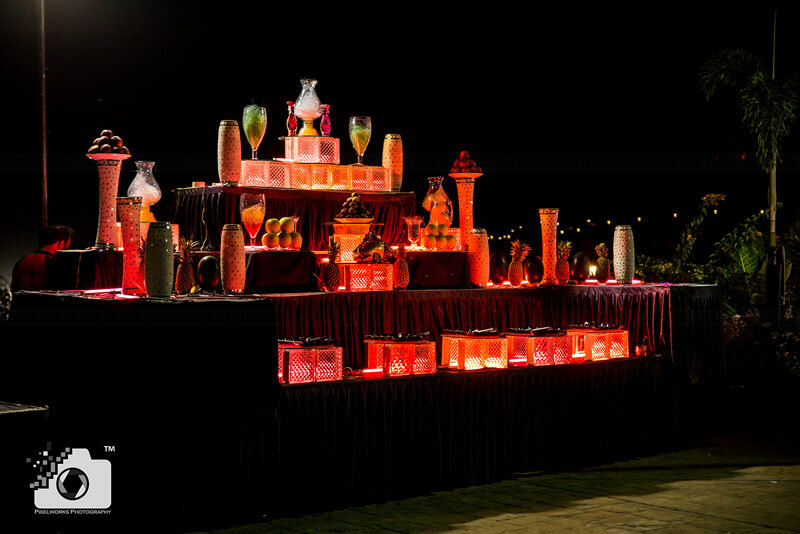 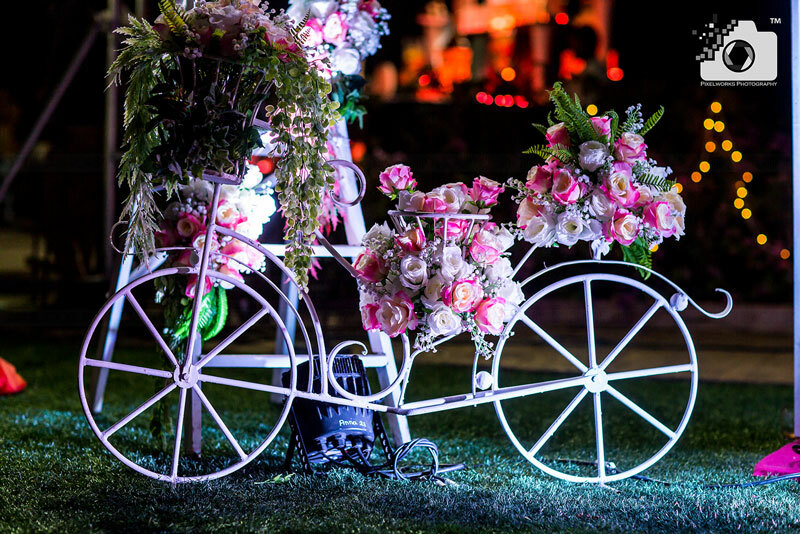 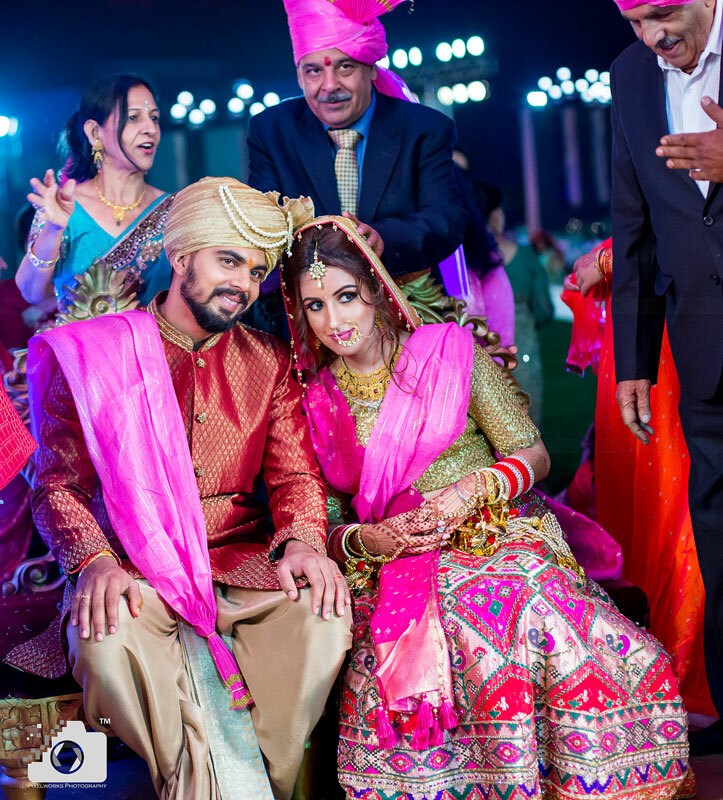 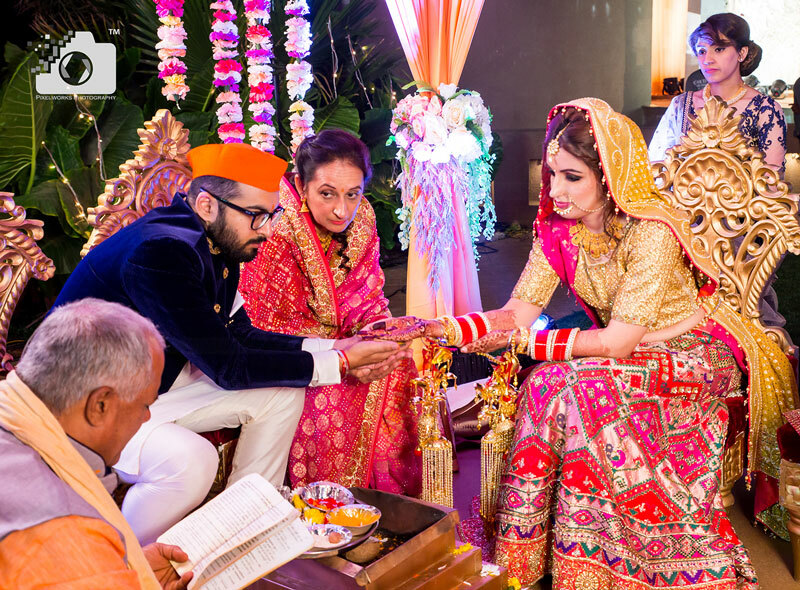 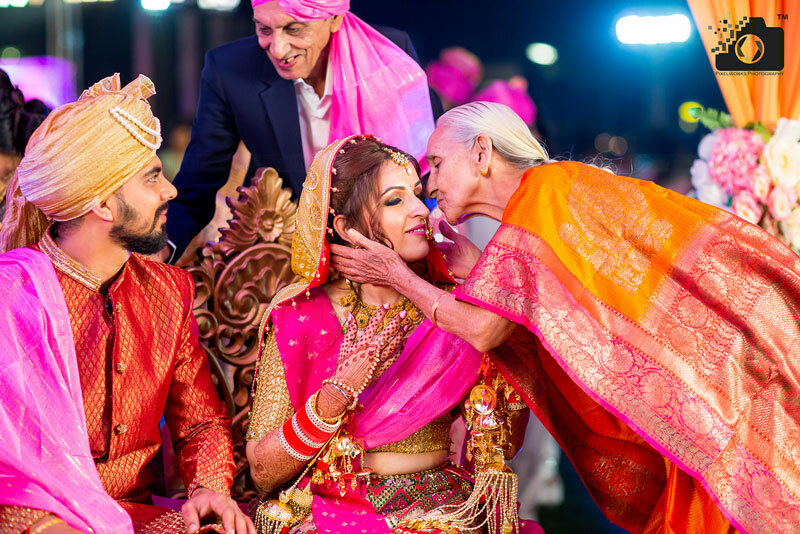 Check out the wedding glimpses to know how the venue becomes an added advantage when you get your event photographed by Pixelworks Photography. 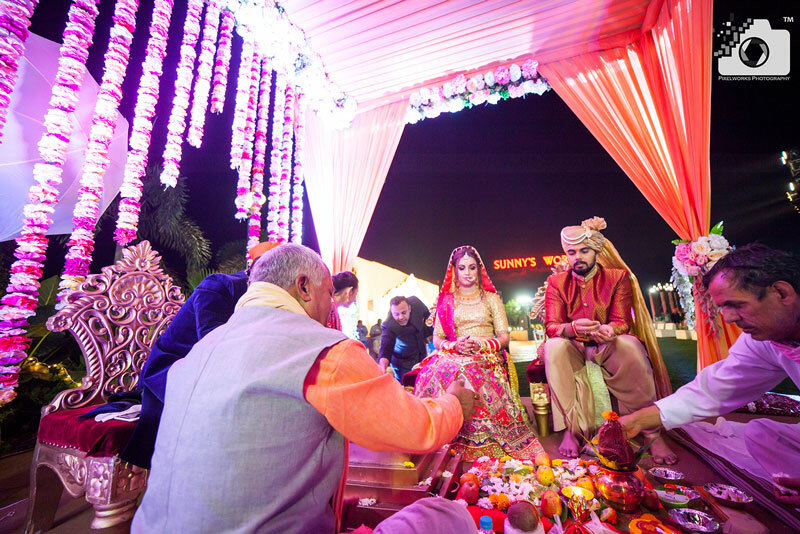 Shradha and Harsh’s Wedding at Sunny’s world. 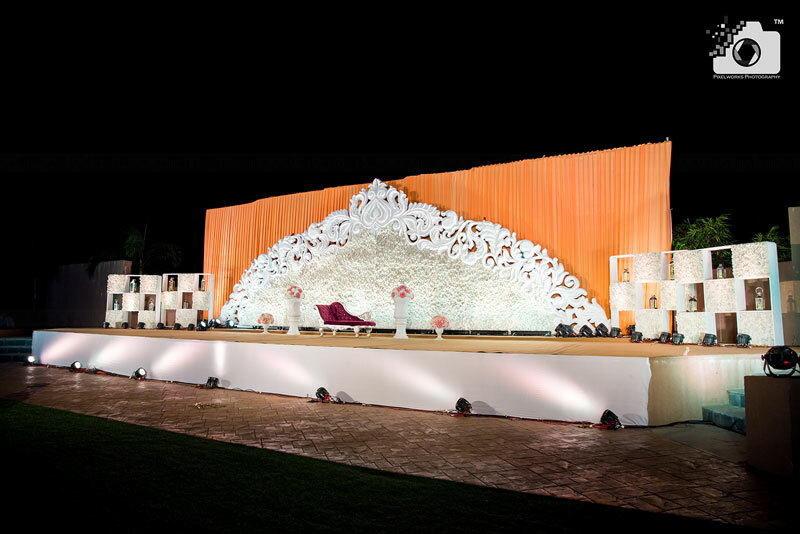 Slide the pictures left or right once they load. 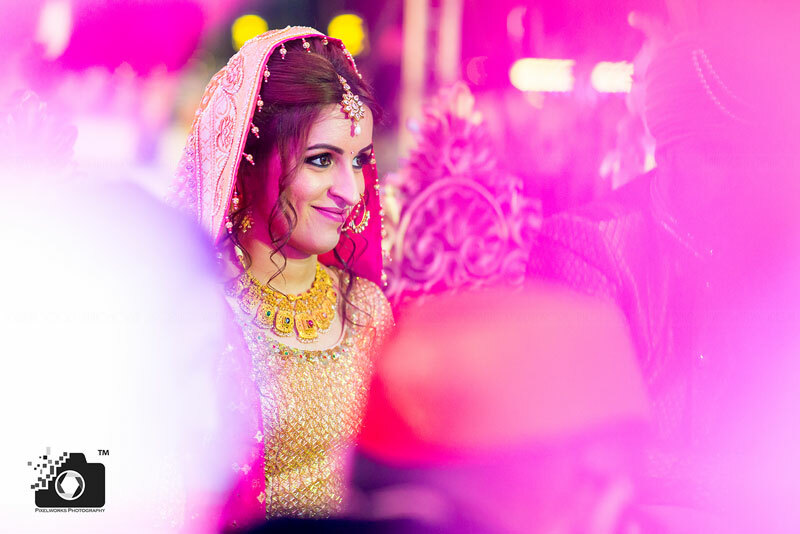 Check out more such weddings by Pixelworks Photography on Facebook and Instagram. 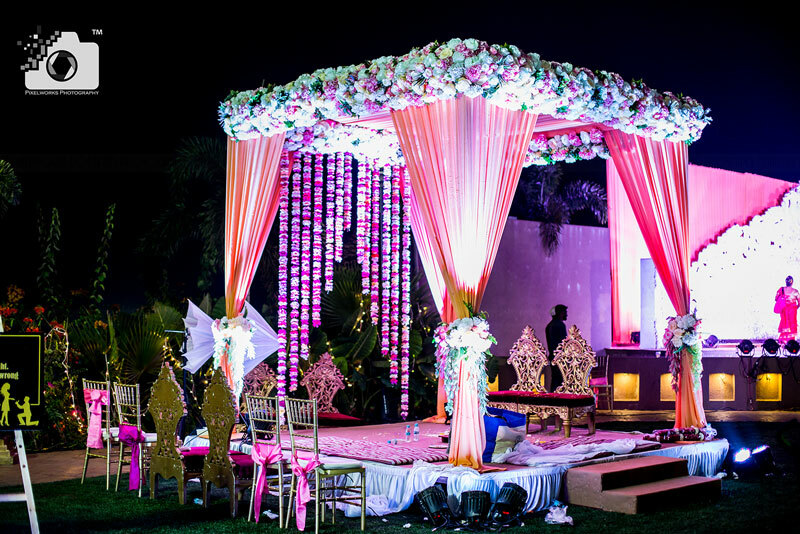 If you too want your wedding to look Grand and Special, all you need to do is click on the Chat now on screen and book your wedding. 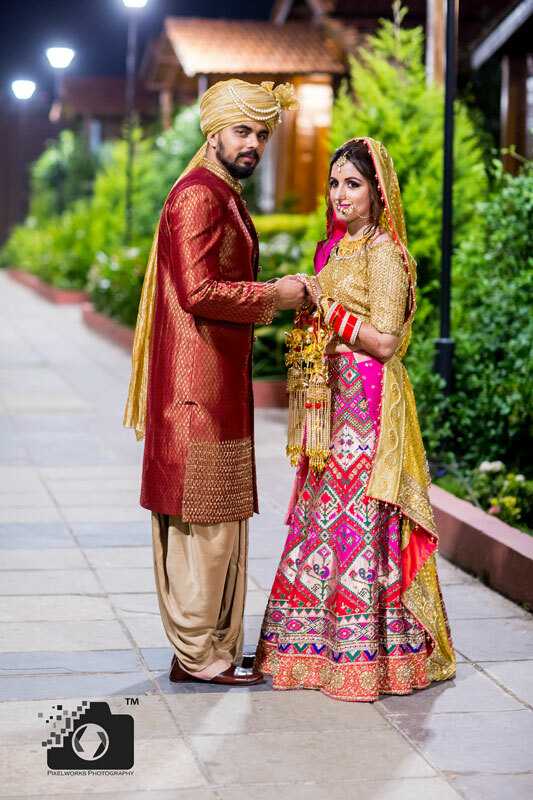 Don’t forget to book us for your Pre wedding shoot before the wedding and check out Couple Poses to make the most of your Pre wedding shoot. 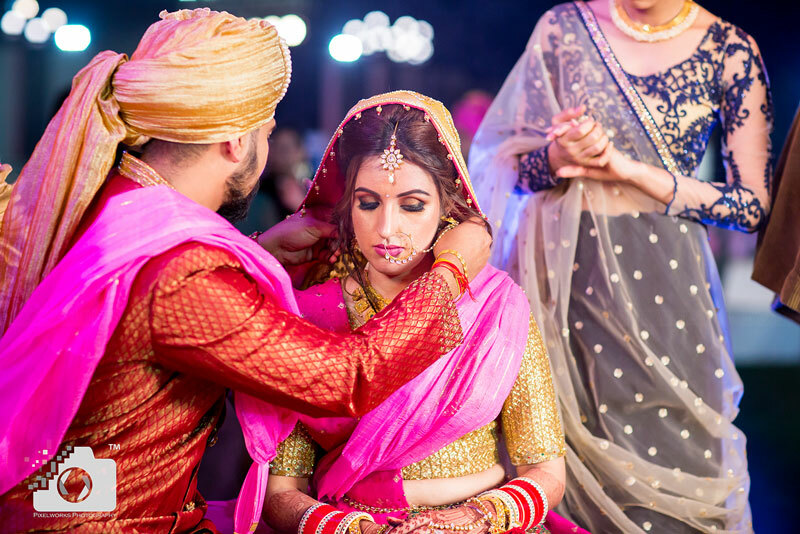 Leave Comment/Feedback in the comment section if you like this article. 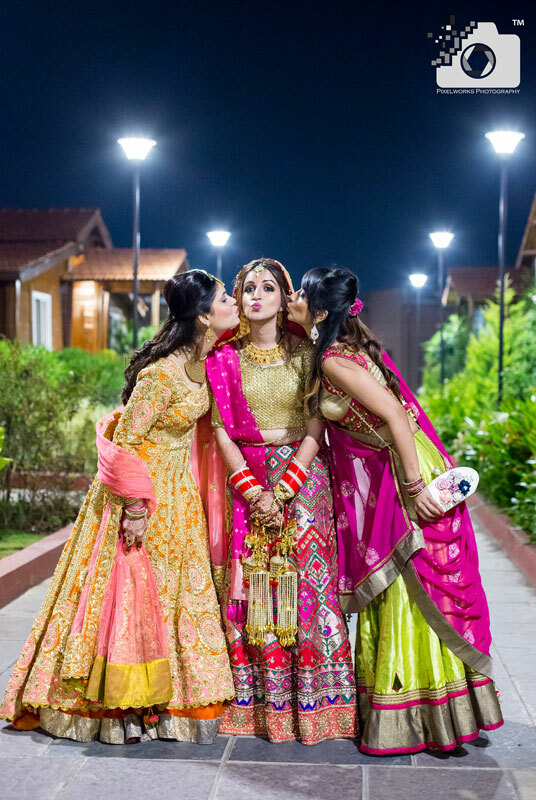 Promise to be back soon with more such content. 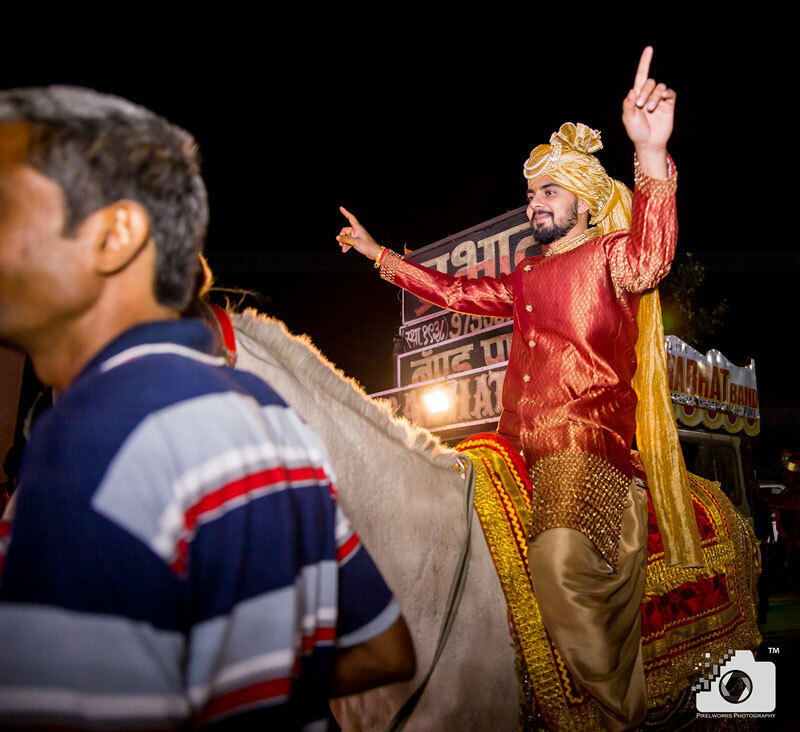 See ya !